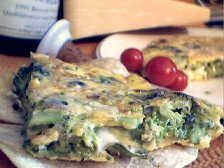 A fresh from the Garden Frittata Recipe makes a truly delicious and nutritious meal. It is wonderful to live in a farming valley and have easy access to freshly grown, hand-picked, organic vegetables and herbs. I make use of this blessing in many ways, including this restaurant recipe. Preparation time: 25 minutes. Serves 4. 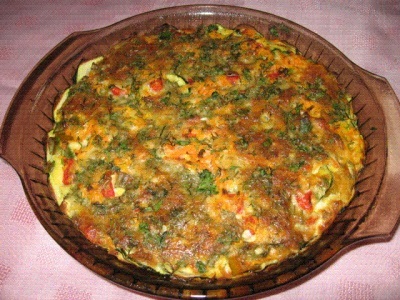 Enjoy your fresh from the garden frittata recipe and all the restaurant recipes on the website and enjoy the company of those you share them with!